CraftAlive  is the Sunshine Coast for 3 big days for the first time! CraftAlive is a hands-on event. A chance to learn from world class specialists with interactive classes on Friday, Saturday and Sunday. 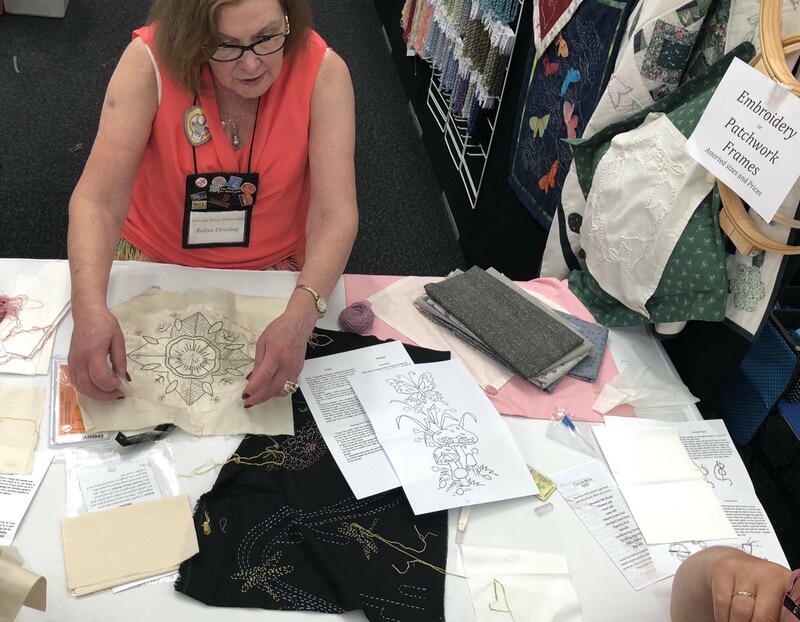 Mandy's popular classes encapsulate everyone, showcasing clever appliqué techniques, modern materials and her own unique style, you'll be sure to be inspired! Be sure to enter your name into the draw at the show to win an annual magazine subscription from Universal Magazines! There's one drawn at every show! 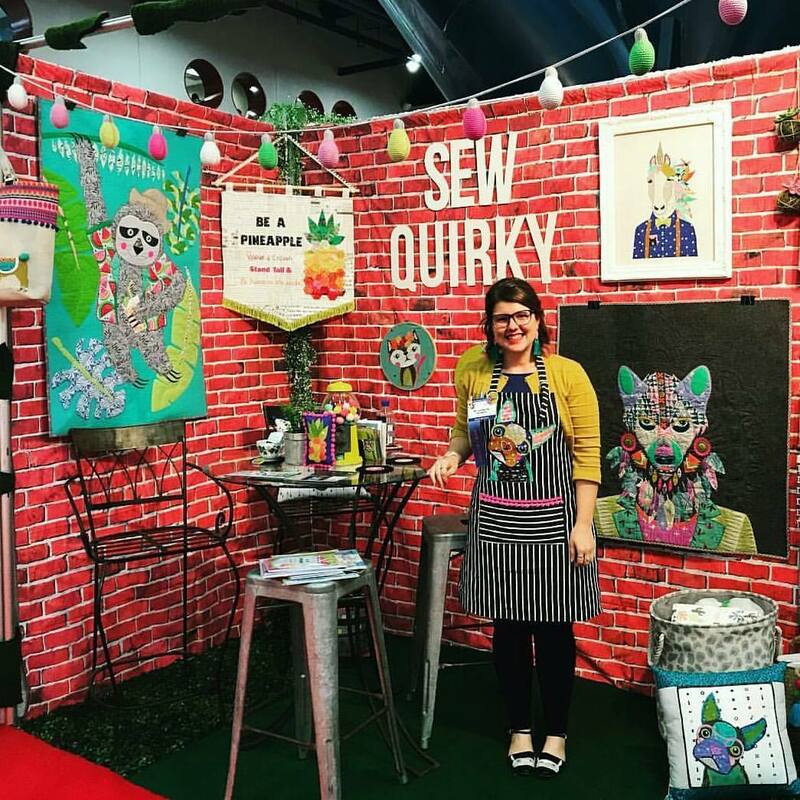 Thanks to Universal Magazines, CraftAlive will be giving away copies of Homespun and Quilters Companion magazines to the first 100 people through the doors each day!Do you love scrapbooking? Card making? Paper crafting? Do you just love craft in general!? Thanks to Kaszazz, we're giving away a Kaszazz Hamper EVERY DAY of the show! To win, all you need to do is put your name in the draw at the show! The winner will be drawn from all entrants received throughout the show, late afternoon each day of the event.Need a break from the action? Visit the CraftAlive café to re-fuel. Does the thought of sewing with vinyl and inserting a zipper scare you? Well rest assured this workshop will leave you not only surprised at how easy it is, but confident to create more vinyl organisers for your crafty friends! Perfect to hold your favourite sewing supplies or your latest work in progress. You may be wondering though… how the heck do you applique on vinyl, you can’t iron it? 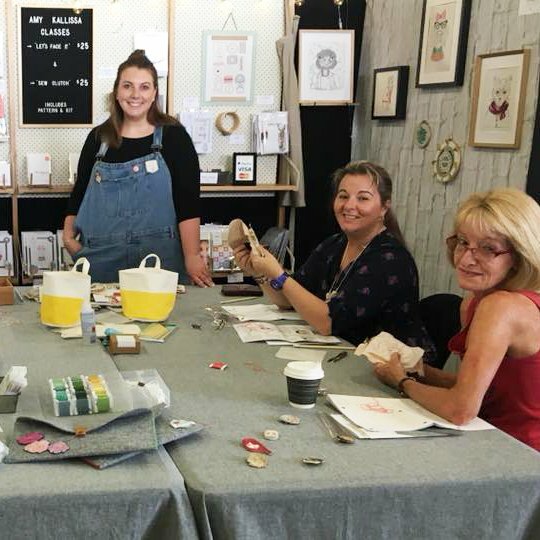 Come and learn how with Mandy's Modern Applique techniques in a stress free and encouraging environment. Receive a pre-cut applique kit, giving you more time to relax and sew! Experience working with clear vinyl, a versatile product useful for so many projects. Plus the easiest zipper insulation EVER! 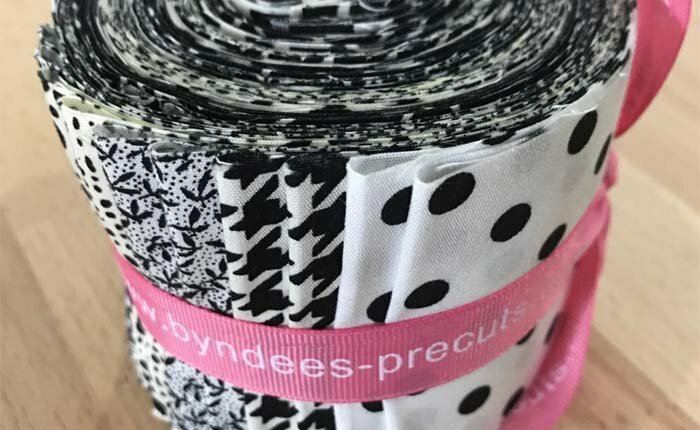 You’ll get perfect results with Mandy’s machine knowledge, along with tips and tricks to appliqué with decorative stitches and working with vinyl. Workshop cost is $45 which includes a full kit, pre-cut applique pieces and pattern (all materials & equipment supplied). SEW what are you waiting for? Join in the fun! Amy's latest pattern, "Plant It" lets you create your own unique potted plant brooch! With no tricky stitches in sight, these sweet designs are stitched entirely in straight stitches - woah! 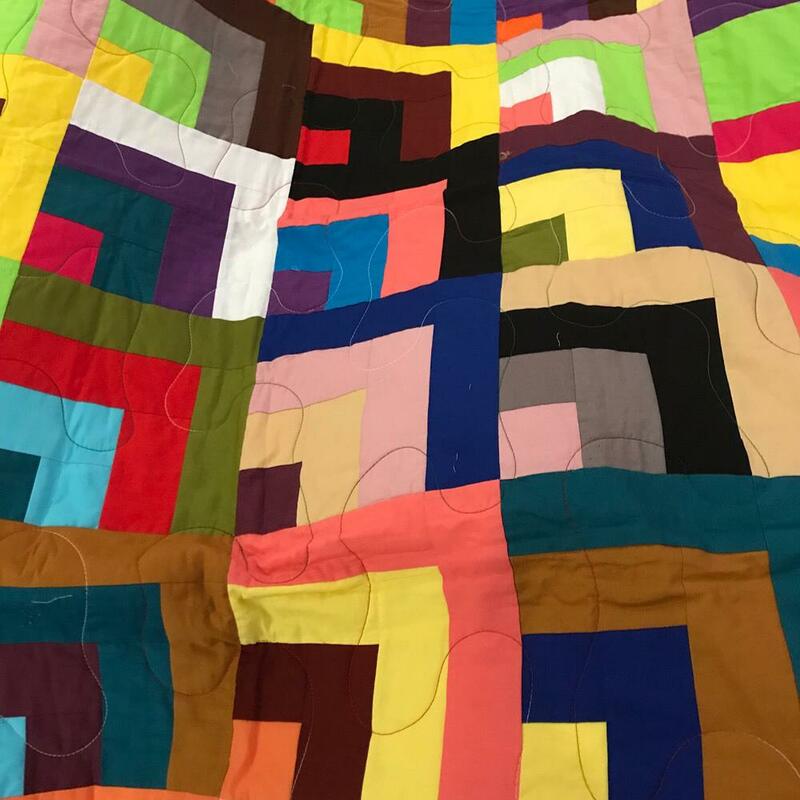 This workshop will cover all the basics of stitching, frivolity of stitching puns and extra laughs and giggles. Along with your project, you'll also leave with a great sense of achievement and gusto to take home with you. Kit includes pattern, felt, brooch back & use of threads. CORK leather is OWLSOME! Your going to love this class filled with helpful tips for sewing with our favourite sustainable product, cork leather. You’ll have a hoot learning Mandy’s fun techniques in a stress free and encouraging environment. 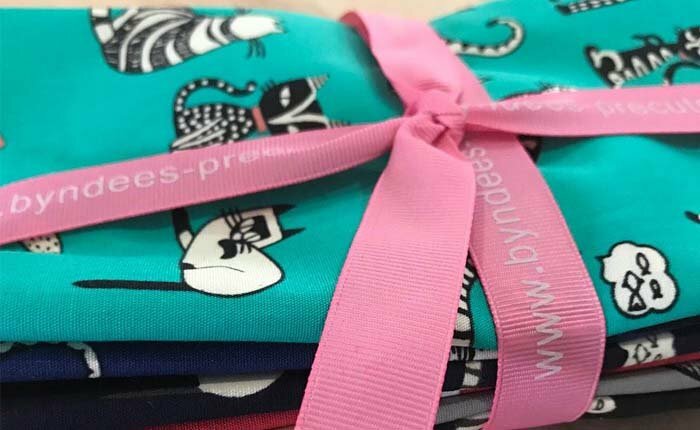 Receive a pre-cut kit, giving you more time to relax and sew! Mandy is owlways willing to share her sewing machine knowledge and will help you to create a hootiful owl bag, perfect for weekend adventures. Workshop cost is $45 which includes a full kit, pre-cut applique pieces and pattern (all materials & equipment supplied). WHOOOOO is excited? Join in the fun! Create ANY face in the world with Amy Kallissa's Let's Face It and turn them into personalised badges! With no tricky stitches in sight, these gorgeous faces are stitched entirely in straight stitches! Kit includes the felt, pattern, brooch back & use of threads. Learn Mandy's Modern Applique technique of layering fabrics in a stress free and encouraging environment. Receive a pre-cut applique kit, giving you more time to relax and sew! Create depth and contrast with fabric selection, incorporating fun materials such as glitter vinyl into your appliques. You’ll get perfect results with Mandy’s machine knowledge, with tips and tricks to appliqué with decorative stitches. Giving your appliqué that extra touch and uniqueness! Create either Elton or Peaches the Koala in class and then learn how to sew your block into an insulated lunch pouch or make-up bag with vinyl and heat reflective fleece. Workshop cost is $45 and includes a full kit, pre-cut applique pieces and pattern to turn your Elton or Peaches block into an insulated lunch pouch or make-up bag (all materials supplied). Join in the fun! 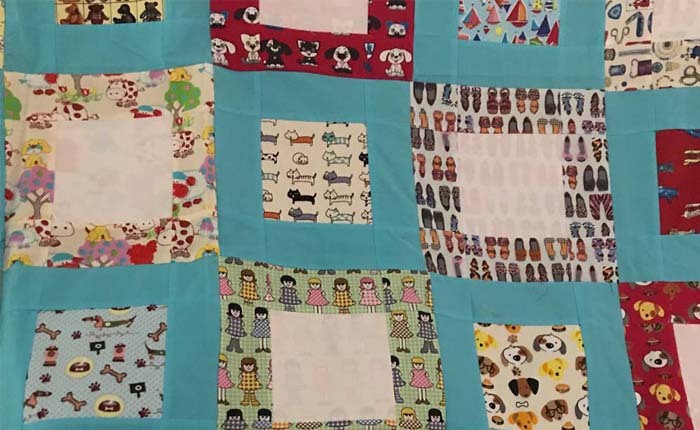 Join Narelle as she teaches bright quilts using 10" Precut Squares. 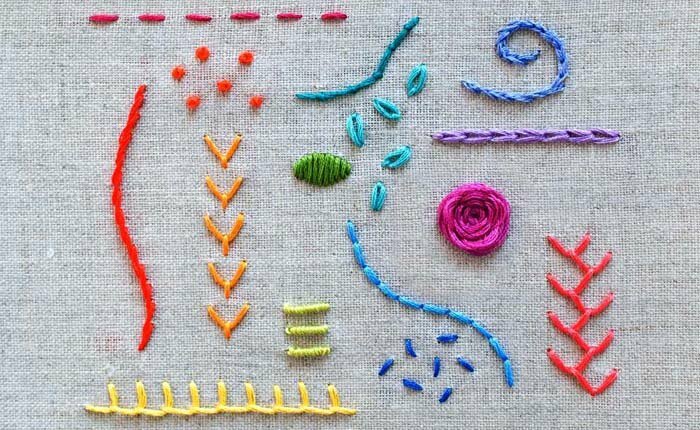 Learn the basics of embroidery as you create the stitches yourself. Walk away with the know how and supplies to master the stitches. A perfect class for a beginner or someone needing a refresher. 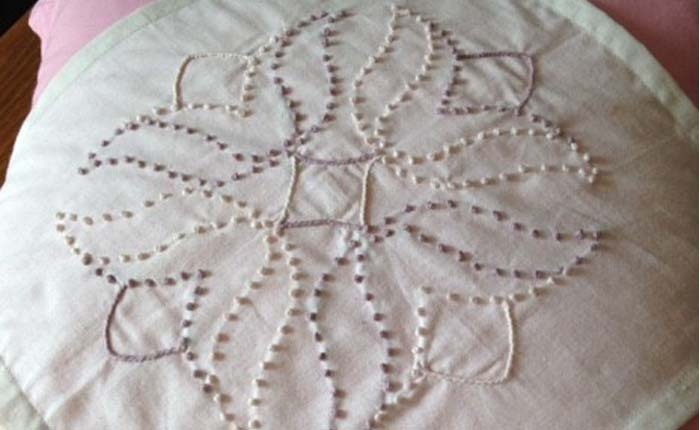 10.30am, Sat 13 Apr – Beginner's Embroidery Stitches Using Wool and Silk 15 AUD Tickets are sold out. You will be given a ball of candlewicking cotton, a pattern, fabric, a needle, and extra fabric to practice stitches on. In this class you will be taught the stitches that are used for candlewicking and a little about how candlewicking first started. This class is suitable for people of all abilities, the only requirement is that students must be able to thread their own needle. Make a beautiful boarder with our border maker system. Easy to use and perfect for themed cut out boarders! Introducing the Creative Memories exclusive NEW Trimmer. This Trimmer just released, cuts through your cardstock & designer papers like butter! Leaves No traces of cutting. Its’s the BEST trimmer that the Creative Memories team has ever created. Come and see the many features this Trimmer has to offer. It is the ‘Rolls Royce’ of Trimmers that everyone will want. Plus, our Repositionable Tape, another exclusive to Creative Memories and available for sale to take home at the Show! Corner to corner crochet facecloth. Learn the corner to corner technique and take home your own mini pampering face cloth. This class is for advanced beginners and includes your yarn and hook. To take part in this class you must know how to chain and treble. See how to complete beautiful scrapbooking projects in just a few minutes! Learn this stunning patchwork technique, made easy with Jenifer's tips and tricks. Make a cute pin cushion for your machine or brooch. Kit supplied for this easy class, you will have fun making this take home project which is great for gifts. Learn how to make perfect sashiko stitches and turn your work into a completed coaster! Instructions to finish at home. This is a great class to show you how effective a simple pattern can be. You will make a gorgeous six inch block that you can incorporate into all sorts of projects, make a place mat, coasters, and more! Create a Canvas using the Australian Boom Gel Stains and a dirty pouring technique with Quentin Redshaw from Scrapbook Fantasies. 10.30am, Fri 12 Apr – Fabric Designing - Creating Crystals 0 AUD Tickets are sold out. 1.30pm, Fri 12 Apr – Fabric Designing - Creating Crystals 0 AUD Tickets are sold out. 10.30am, Sat 13 Apr – Fabric Designing - Creating Crystals 0 AUD Tickets are sold out. 1.30pm, Sat 13 Apr – Fabric Designing - Creating Crystals 0 AUD Tickets are sold out. 10.30am, Sun 14 Apr – Fabric Designing - Creating Crystals 0 AUD Tickets are sold out. 11.30am, Fri 12 Apr – Fabric Designing - Fabulous Florals 0 AUD Tickets are sold out. 2.30pm, Fri 12 Apr – Fabric Designing - Fabulous Florals 0 AUD Tickets are sold out. Create a custom mix of bath salts sufficient for one or two baths. Select from different salts, oils and dried botanicals to mix your own personalised blend. Learn what the different salts are and why you might use them. Make a nourishing and rejuvenating face mask tailored to your skin type and needs. The benefits of each of the clay, essential oils and additives will be discussed so that you can create a one-off face mask to take home. Sheet masks first appeared out of Korea and now are everywhere. Learn to blend a serum to suit you and add it to two sheet masks. Whether you want something that is refreshing, plumping or brightening, you will take home professional quality mask to enjoy an in-home spa day. A range of additives will be available and explained. Have you ever wanted to make your own bath bombs? Have you tried and discovered that they are not as easy as they seem? Come and pick up some hints and tips and make one or two unique one-off bath bombs using our micas and fragrance oils. $4 per bath bomb made. Come along and visit Jo and see all of the fun possibilities Kaszazz provides with Jo's inspiration to make a gorgeous tag! Celebrating all things Sunshine Coast from coastal beach houses to the beauty of tropical gardens - You'll create 3 different cards with Daisy Chain Scrapbooks whilst learning new techniques and leave with a smile! Join Cathy as she guides you to create 2 Cards using Novita's beautiful diecuts and a technique with the newly released Tim Holtz Lift Ink pad and Alcohol inks. You'll create both cards for just $5 - all day classes... see a seat then sit and join the fun!! Book this wonderful class to learn beautiful Russian Punch Embroidery. It creates a 3 dimensional effect using one basic stitch. Once you are hooked you will not be able to put it down. $10.00 for the lesson, where you will be supplied the equipment, needles, hoops, threaders, instructions on loan, and you get take home what you create!